Featuring work from 1958 to 2018, this programme explores ideas of space, line, shape and form, through an eclectic range of techniques. Formal abstraction mixes with the personal and fantastical, often within the same film. Celebrating the breadth and potential of experimentation in animation, the programme presents works by artists unafraid to push the medium into new territory. The Edge of Frame Weekend 2018 is supported by Jerwood Charitable Foundation, Royal College of Art, and using public funding by the National Lottery through Arts Council England. A masterly poetic expression of Lye’s lifelong concern with movement, as a celebration of energy. Lye described this film as “white ziggle – zag – splutter scratches…in quite doodling fashion”. Figure Study II is part of an ongoing series of works dealing with the human figure. The animation improvises around the idea of the human form consisting of a series of internal processes which ebb and flow according to the external stimuli it encounters. Painted 16mm film undergoes a monstrous transformation becoming neither analog nor digital. A film about uncanny valleys and the space between. Inspired by pioneers of video art, Longueurs d’ondes investigates the interactions between the electronic signal and the human body. Void Vision focuses on a cinematic scenario where the real and the simulated are equally constructions. It presents images to be questioned, as the nature of reality is considered and re-considered in a fever-dream of paranoia and reification. Body without bone. Sloppy and improper. Body seepage. Naked sewer rats. Hairless aristocratic cats. Slime. The body of the future, fluid & flexible & folding into itself. Body negotiations. 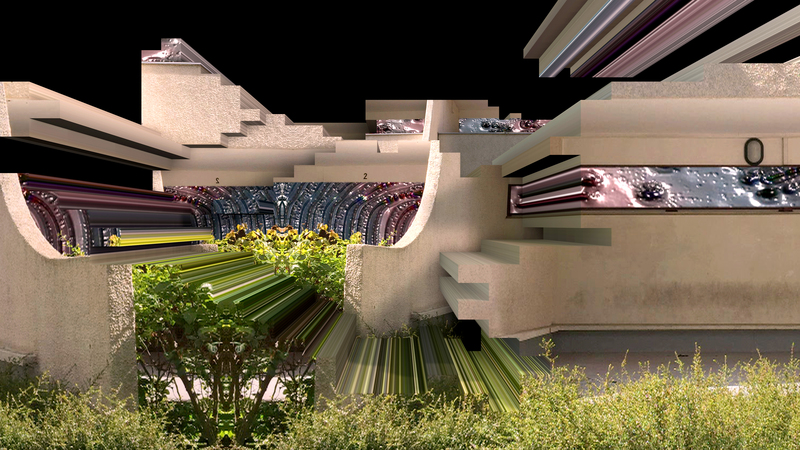 3D software as a lab for new subjectivities/monstrosities. I dub all the voices. Unfortunately, the mischievous flubber seems to have a mind of its own. Shot at night in an empty shop, this semi-abstract film captures the simplicity of light and colour in motion. 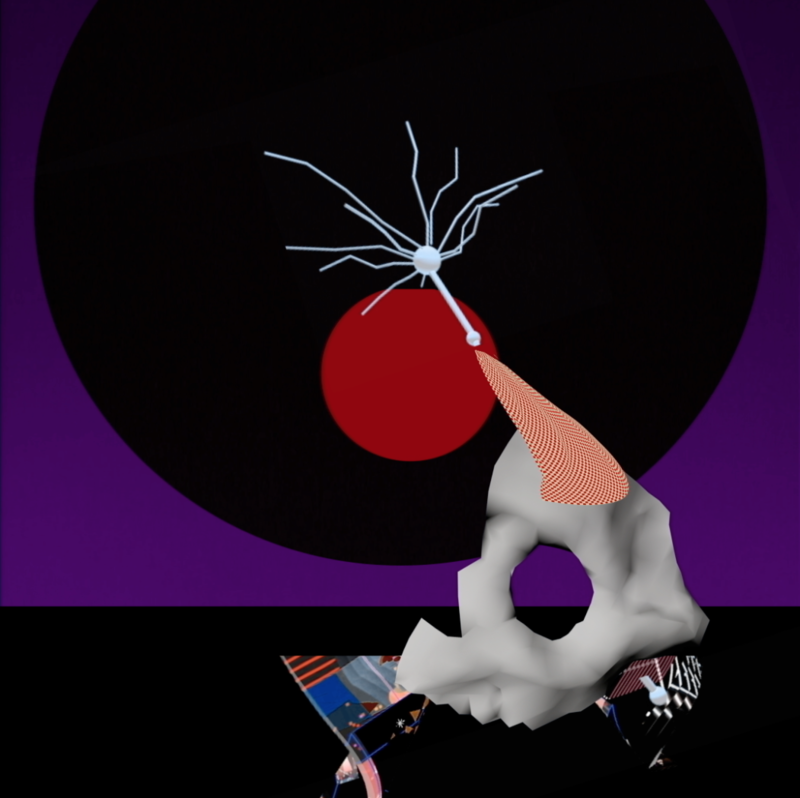 Created using photographs, 3D animation and video synthesizer, Machine for Living combines documentation and abstraction and straddles the line between utopia and dystopia. Views of a landscape engraved directly into the emulsion of 16mm black film leader using the blade of a surgical scalpel. Poetic narration composed of private video films. An animated road movie. 11000 miles across the USA and back in a transit van with a rock and roll band, a pencil, a stack of A6 paper and 6 weeks in June to do it.